Feifel Broadbent Gualazzi is a leading Sault Ste. Marie personal injury law firm with all lawyers specializing in motor vehicle accidents, no-fault automobile benefits, and slip and fall accidents. 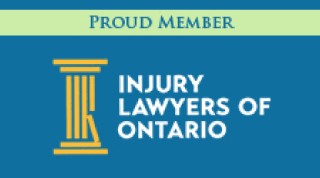 We also handle all other personal injuries, personal injury trials, wrongful death, brain injury, quadriplegia, paraplegia and other injuries, including serious whiplash injury claims. 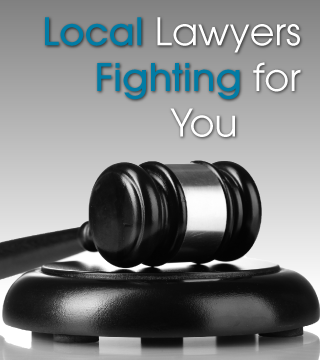 Unlike many out-of-town law firms, we do NOT sue doctors and other health care professionals, and we will NOT represent insurance companies or take cases that involve medical malpractice. We always work with the health care professional, not one day with them and the next day against. We feel our automobile and other injury victims are better served if we do not conduct medical malpractice lawsuits, and we will not play both sides of the fence.